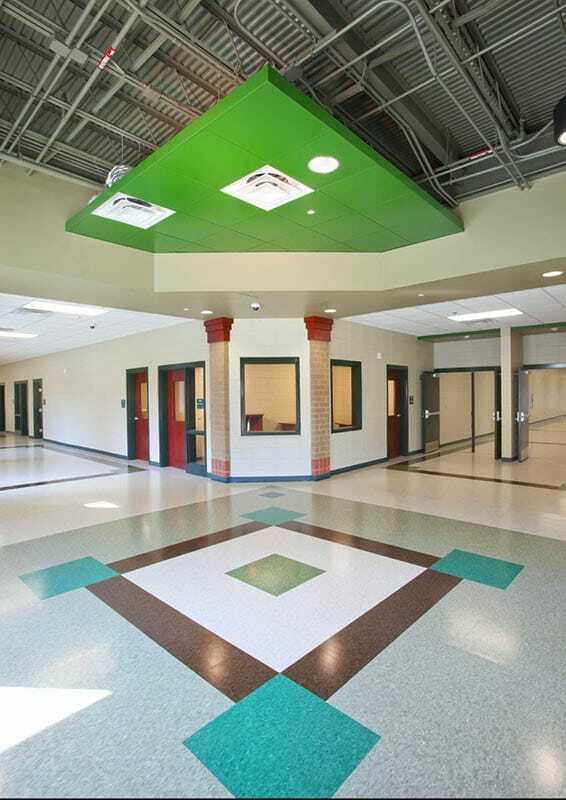 Gilbane constructed two new high schools for Pickens County under a single construction management at risk contract. This project marked the first time the School District of Pickens County (SDPC) had used construction management at-Risk delivery method, and the SDPC was one of the first school systems in South Carolina to use this delivery method. These schools–Liberty High School and Easley High School–are located on two separate campus sites. Easley High School, the largest in Pickens County, is situated on a 165-acre site. The 300,000 SF replacement high school included a two-story building with an academic classroom wing complete with science labs, business labs, and family consumer science labs. 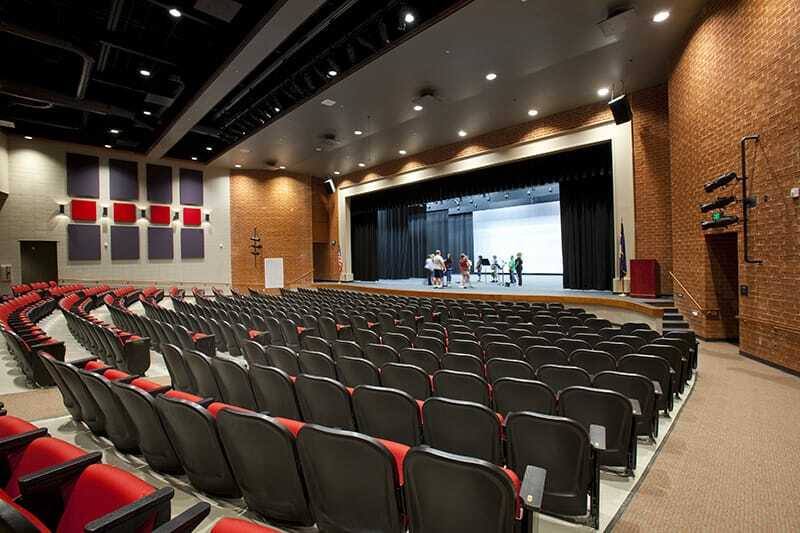 The single-story Liberty High School is 208,000 SF and includes an academic classroom wing as well as a self-contained special needs wing, performance auditorium, and cafeteria. The school accommodates over 670 students and 38 teachers towards the school mission to prepare students to be college and career ready for the 21st century. During the preconstruction phase, Gilbane hosted multiple outreach events to drive local participation. 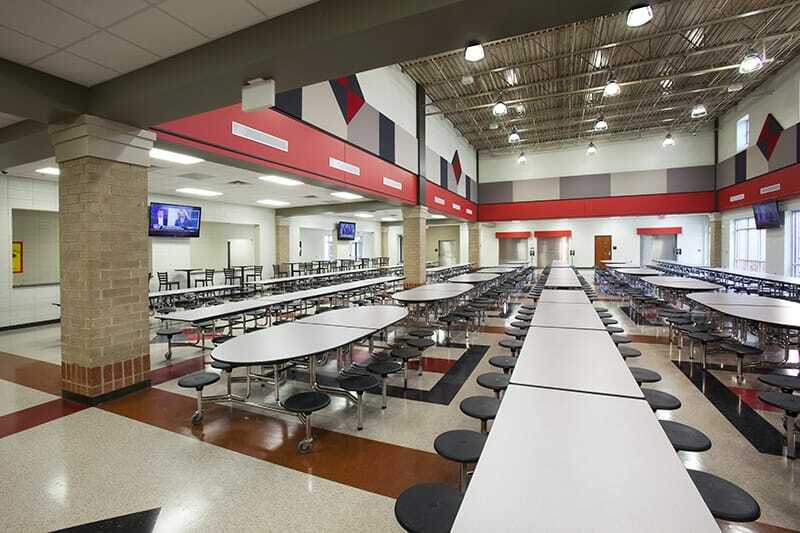 In order to maximize savings to the client and meet the construction schedule, all trade packages were purchased simultaneously to leverage the School District’s buying power. 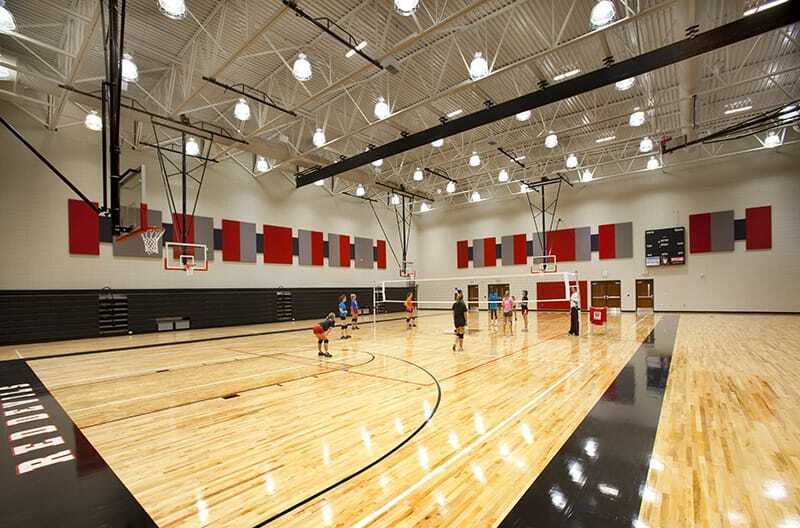 Gilbane was able to achieve the overall inclusion goals at Liberty High School with 50% local South Carolina subcontractor inclusion and 17% Small Woman Minority Business Enterprise (SWMBE) inclusion; Easley High School with 29% local South Carolina subcontractor inclusion and 17% SWMBE.